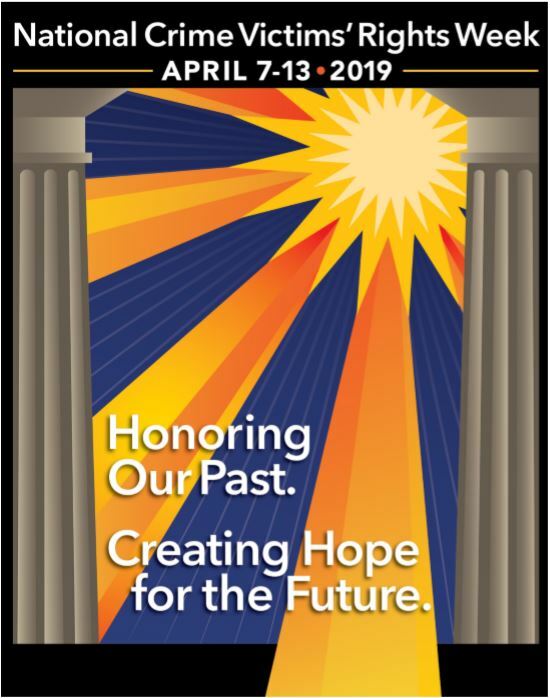 Crime Victim Center is hosting our 2019 “Crime Victims’ Rights Conference: Honoring Our Past. Creating Hope for the Future” on Friday, April 12th, from 9am to 4:15pm, at the Sheraton Erie Bayfront Hotel in Erie, Pennsylvania. This conference will host a range of amazing speakers in three breakout sessions, in addition to a speaking program during lunch. Continuing Education credits for Social Work, Marriage & Family Therapists, and Professional Counselors are available. The cost of the conference is $90 for professionals, $45 for students, which includes breakfast, lunch, and Continuing Education as applicable. Please print and complete the offiline registration form below and return it, along with payment, to: Crime Victim Center, Attn: Amy Blackman, 125 West 18th St, Erie, PA 16501. Make checks payable to Crime Victim Center. You may email completed registration for to amyb@cvcerie.org and make your payment below. Please note: Registration is not complete until we receive your payment.